Pitcher Marco Gonzales started feeling discomfort in his left elbow on March 28th in the minor league camp of spring training. The injury appears unrelated to the shoulder issues that limited him last season. Gonzales will see orthopedist Dr. Neal ElAttrache for a second opinion sometime over the next two days. He has already seen the team doctor, but they are holding off announcing their diagnosis until after he receives the second opinion. 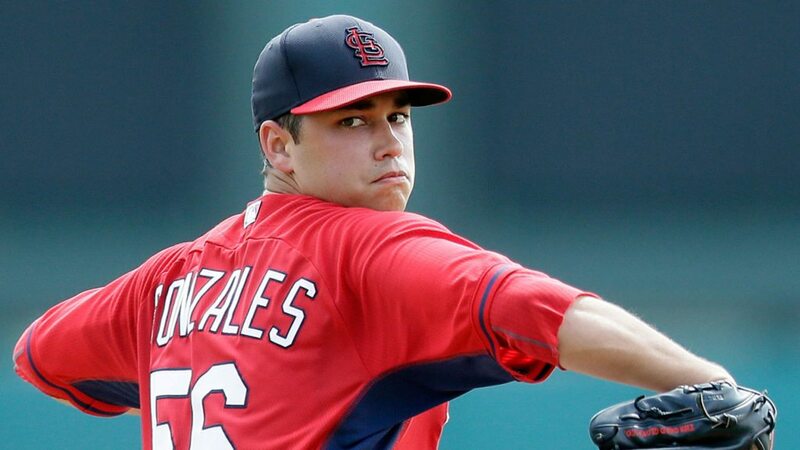 Gonzales was expected to start the season as part of Memphis’ starting rotation. 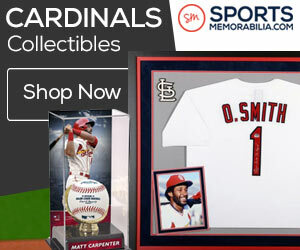 Cardinals win big thanks to the Matts!